How many Americans will rely on temporary work, freelancing, and on-demand apps to make a living by the year 2020? The answer is… a lot. By 2020, there will be 64 million people working in “contingent” or “alternative work arrangements” in the US. However, even with the gig economy rising, most event companies still struggle with finding qualified and skilled labor to work their events. In a recent LASSO survey, 76% of event professionals responded that their top industry challenge was increasing their talent pool. 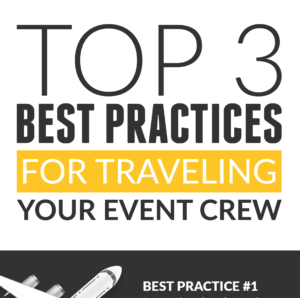 How are event companies finding qualified and skilled labor to work their events? Many in this space are implementing dynamic crew scheduling software solutions which create a better experience for both themselves, and their crew. 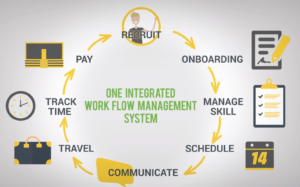 These crew management solutions automate their labor processes and make it more streamlined for the right crew to be matched with the right opportunities. These systems also make it much easier for companies to attract, retain, and manage the best workers. 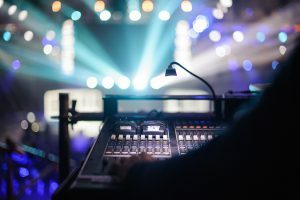 Not having a solid bench of qualified talent can have serious ramifications, especially for live event production and service companies. In addition to struggling with a shortage of qualified talent, event companies also have some complex compliance requirements to deal with. On April 30, 2018, the Supreme Court of California established new rules for properly classifying workers, essentially making it a “no-no” to hire 1099 crews in the state. 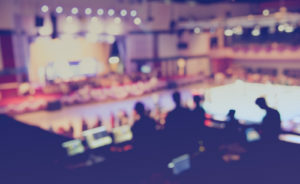 Event businesses are swiftly shifting gears to not only retain qualified candidates, but also to avoid hefty penalties. These penalties depend on the effect of the misclassification and the intent of the employer and can range from civil penalties of no less than $5,000 and no more than $15,000 for each violation with an additional fine of $10,000-$25,000 if the employer engaged in a pattern and practice of willful misclassification. Other penalties could include back payments, unpaid wage penalties, waiting time penalties, interest costs, IRS penalties and many more. Those companies that willfully misclassify their workforce may also be required to post a statement on their website stating that they engaged in a serious violation of the law. For more information, check out this article: Independent Contactors vs. Employees: A Guide to California Law. This 3-factor “ABC Test” is already used in Massachusetts and New Jersey to restrict the number of workers classified as independent contractors. Some of the most successful businesses are “ahead of the game” and have already begun or completed the reclassification of their workforce. 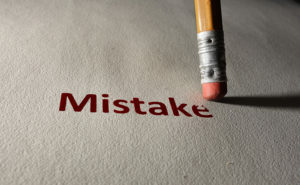 Also make sure to check out our recent California’s Employee Misclassification Rules blog post. 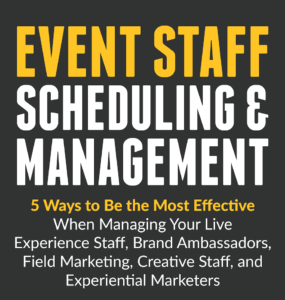 Given these complexities that event companies now face, time & attendance tracking and accurately calculating compensation, overtime, and fringe costs, is more important than ever. 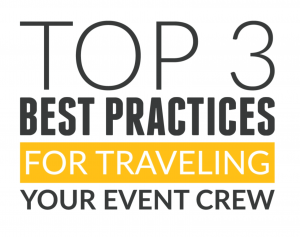 How do you employ robust crew scheduling software to schedule the best live event crews and track their time? 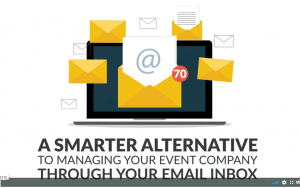 Let’s face it – the event industry is unpredictable and there is simply no way to schedule and manage on-the-go crews at multiple events with an excel spreadsheet, pen, and paper. But, effectively managing schedules while accurately tracking time AND keeping up with employee regulations can be overwhelming. 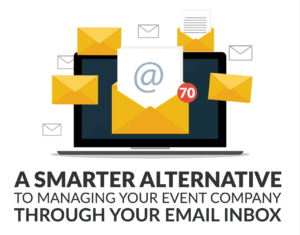 Taking advantage of robust crew scheduling software and time tracking tools, preferably an all-in-one solution created specifically for the event industry, can really simplify your life, and your business. What do the 2019 labor scheduling software solutions offer? What are the top features of a great time tracking system? 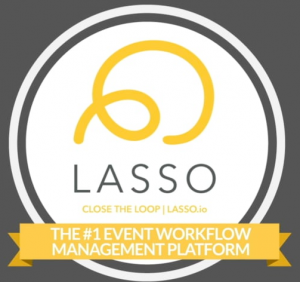 Request a demo of LASSO to learn more about how our crew scheduling software solution that was designed for the event industry, by the event industry will help you schedule, track, and manage your complex crew workflows.